This is the base variant of the Toyota’s premium sedan, Toyota Corolla Altis and is powered with the very active and responsive 1.8 litre of DOHC 16 valve VVT-i petrol engine. This petrol engine in Toyota Corolla Altis 1.8 J is capable of churning out 140 PS of maximum power along at the rate of 6400 rpm accompanied with 173 Nm of peak torque at 4000 rpm. The engine has been coupled with six speed manual gearbox, which would aid the car in delivering an awesome mileage of 10.5 to 14.5 km per litre that is certainly impressive for a premium sedan. Besides the technologically sound engine, the car is flooded with numerous comfort features, which include in effective manual air conditioning system, anti lock braking system, power door locks, power windows, three spoke power-steering and the very entertaining CD/MP3 player with 4 speakers, which would ensure to make the journey for passengers entertaining and pleasant. 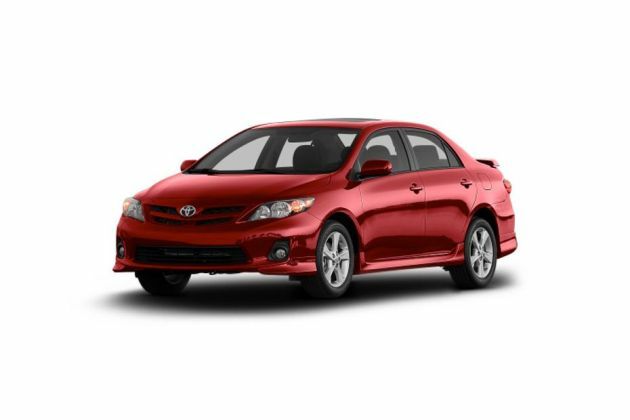 Being the base variant, Toyota Corolla Altis 1.8 J is priced reasonably and intelligently.